First Class Horse Complex offers world class equine programs for riders of all levels. First Class Horse Complex is a place where riders come to release the stress of everyday life and grow as equestrians in a beautiful, enjoyable and relaxing environment. Our horse riding lessons in Bristol, WI focus on developing the skills and techniques needed to become an effective rider with a responsive horse working in harmony. First Class Horse Complex is a safe and secure equine atmosphere where customized learning is available for any age at any level. Our flagship youth horse riding programs focus on enriching youth & building confidence. 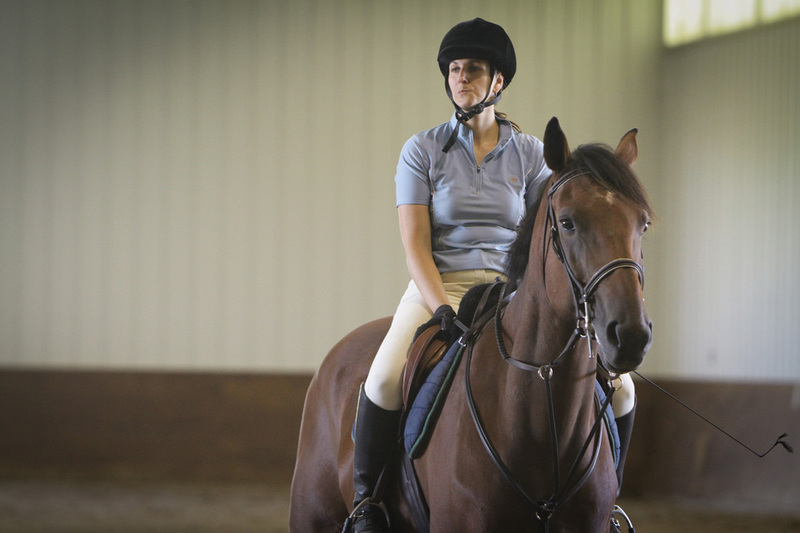 Tailored adult horse riding lessons to suit any riding style, technique, level and need. Introducing equine innovation - learn and ride from anywhere at anytime.